Why do many Australians want vapes to be legalised? 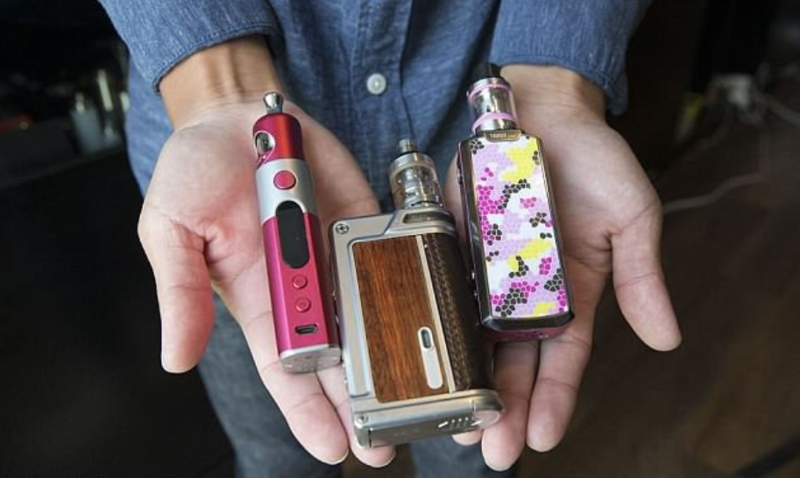 Most of the Australians want vapes to be legalised according to an Australian Retailers Association survey because thousands of former smokers have been forced to import nicotine e-liquid illegally to fuel their vapes. 61% of Australians want vapes to be legalised in the survey. 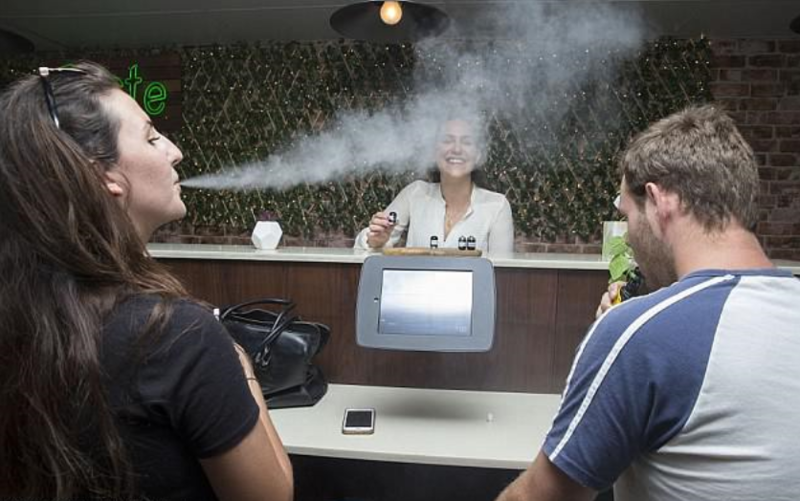 The survey was conducted by the Crosby Textor Group and shows that 61 per cent of 1,200 adults are in favour of legalising e-cigarettes or vaporisers, which are commonly known as vapes. Russell Zimmerman, Australian Retailers Association executive director, said the Turnbull government should follow the lead of the United States, Britain, Canada and New Zealand in opening up the market. The government needs to take action. Mr Zimmerman quoted that more Australians are purchasing personal vaporisers with nicotine online from overseas simply because they cannot buy them in Australia, therefore the government needs to take action. Allowing responsible local retailers to compete on a level playing field and sell fewer harmful products for Australians trying to change their habits. Failure to regulate only increases the risks. Currently, there are no Commonwealth laws against advertising to children, or Australian standards for ingredients or vaporiser design to keep people safe. But many people in Australia are confused on the issue. 53% of people questioned are unaware or unsure of the current law. Banning the sale and purchase of vaporisers. Which people can simulate the act of smoking without burning harmful tobacco. “It is obvious that smokers are not prepared to wait for the government action to improve their health condition,” Mr Zimmerman said. The Cancer Council was sceptical of the survey. However, the Cancer Council was sceptical of the survey. The Australian Retailers Association findings are in its own interest. Urging power brokers not to be influenced by lobbyists. According to statements on their websites. The Cancer Council said the jury needs more research on the short-term and long-term health effects. “Public health policy decisions are not based on opinion polls,” Paul Grogan. Chairman of the tobacco issues committee, told AAP in a statement. The results of the survey are unlikely to prompt a rethink. In regards to the e-cigarettes policy because the federal government is on the medical community’s side. “The minister strongly supports the TGA’s decision to maintain the ban,” said a spokesman for Health Minister Greg Hunt. “The overwhelming medical advice and evidence suggest that vaping is likely to lead to smoking so we cannot support it.” Both the Cancer Council and Quit Victoria agree that the short-term and long-term effects of using e-cigarettes are unknown. However, the adults surveyed were more convinced that vaping is less dangerous compared to smoking, with nearly half believing that e-cigarettes are safer. 53% of Australian Retailers Association respondents were also unaware of the current law banning the sale and purchase of vapes. From 2013 to 2016, the use of vapes increased in all age groups. With 31% of smokers trying them at least once, according to the 2016 National Drug Strategy Household Survey.